With the handy Restrictions feature on the iPhone, iPod touch, iPad and Apple TV (and let’s not forget about Parental Controls on the Mac! 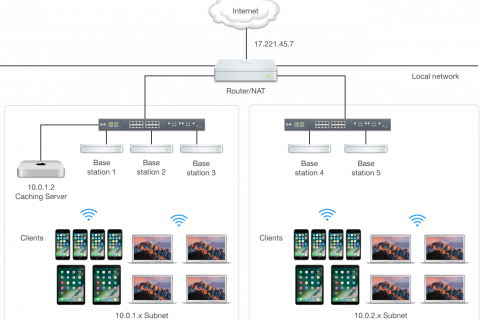 ), blocking or limiting certain capabilities and services on your Apple devices becomes a simple task. 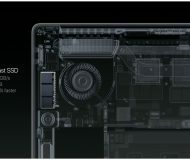 Maybe you’re a parent to a kid who extensively uses your iOS hardware and other Apple gear? 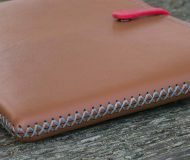 Perhaps your colleagues at work, or potentially other people, have access to your iPhone, iPod touch or iPad? If that’s the case, you might want to consider restricting apps and media on your devices to only those with appropriate age-based ratings. 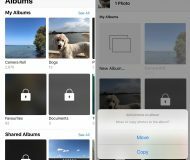 As always, iDownloadBlog comes to the rescue: step-by-step instructions in this tutorial will guide you through the process of restricting access to music, movies, television shows, digital books and apps on iOS, macOS, watchOS and tvOS platforms. Restrictions let you impose limitations on what’s possible on your device. With Restrictions, it’s easy to hide music with explicit content as well as movies or television shows with specific ratings. Furthermore, Restrictions let you prevent downloading of apps with a higher rating than your chosen value, read books with sexually explicit content and more. 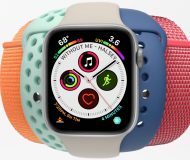 To help parents clearly understand what their child is downloading, an item’s age restriction is prominently displayed at the top of summary pages on the App Store, Mac App Store, iTunes Store and iBooks Store, right next to its name. Setting restrictions and parental controls can be done with a few simple steps. 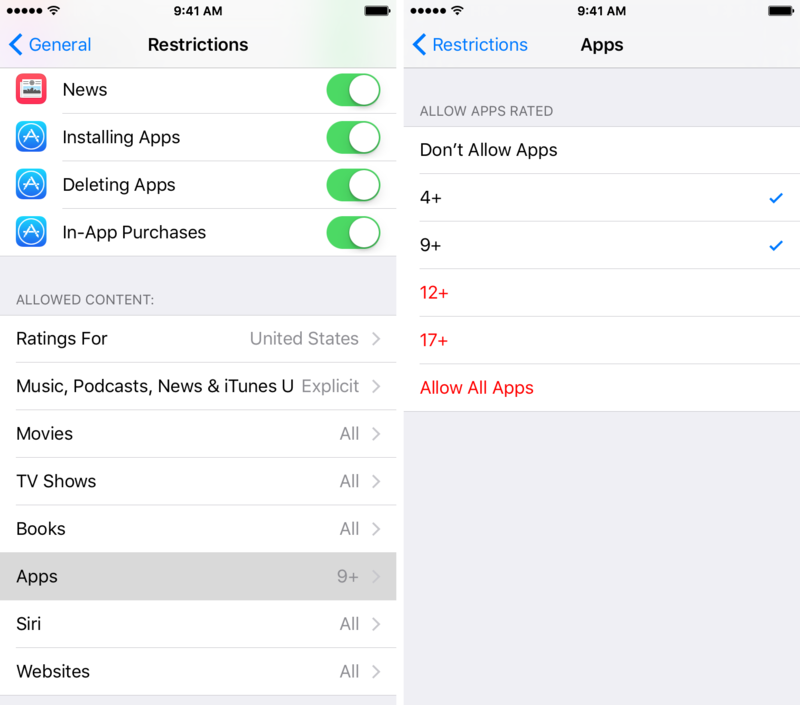 To restrict apps and media on iOS devices, use Restrictions in Settings. 1) Go to Settings → General → Restrictions and type your restriction passcode. If you haven’t used Restrictions before, tap Enable Restrictions and create a passcode that you’ll need to adjust these settings in the future. 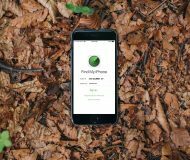 It’s wise to pick a passcode that’s different from the one for unlocking your iOS device. 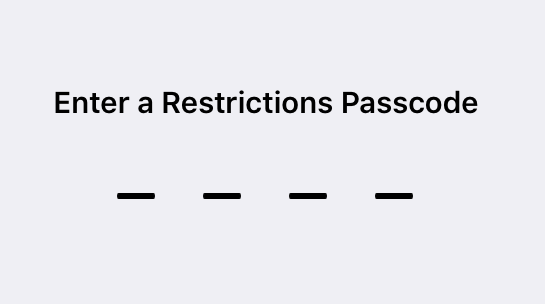 It’s also a good idea to write your restriction passcode somewhere just in case because you won’t be able to change it if you forget it, unless you reset all settings on your device. You should now see the listed apps and features that are allowed on your device. 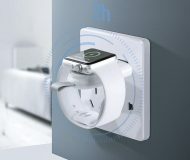 Under the Allow heading, you’ll see various switches that let you selectively hide certain stock apps from your device’s Home screen and Spotlight Search, such as FaceTime, Safari, Camera (also disables FaceTime), Podcasts and News, as well as restrict certain iOS features like AirDrop, CarPlay, Siri and Dictation, Apple Music Connect (replaces the Connect tab with Playlists), the iBooks Store and the iTunes Store. 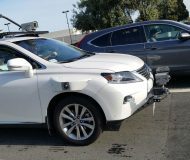 What we’re interested in are the sliders underneath the Allowed Content heading: we’re going to use these to set content restrictions for apps and media consumed on this device, including music, movies, TV shows, podcasts, books and other items. 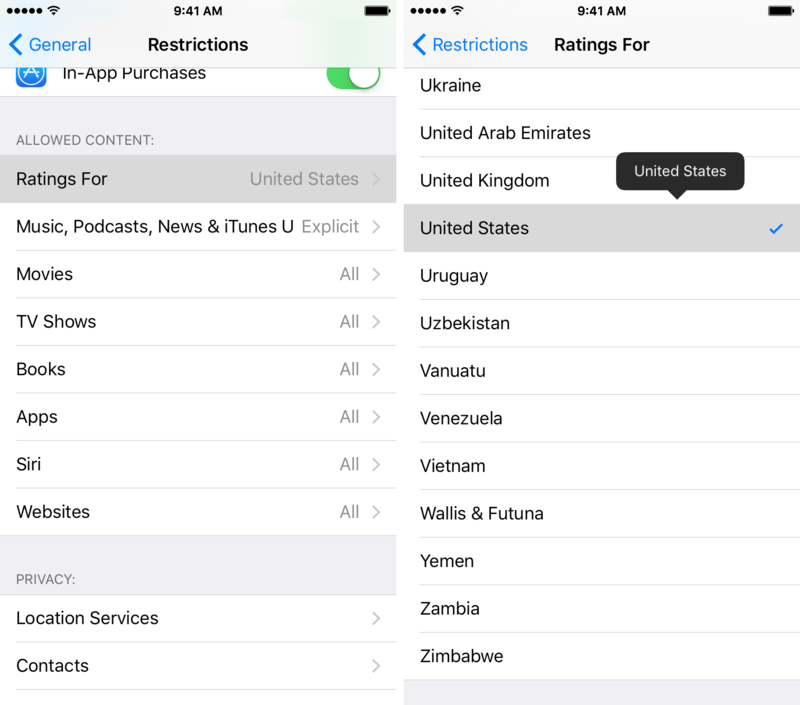 You can fine-tune app and media restrictions based on your country of origin: simply select the country you currently reside in under the Ratings For section, which will automatically apply the appropriate ratings for apps and media in that region. 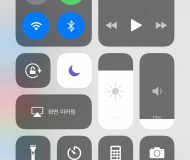 To prevent playing back music, music videos and podcasts that have explicit content, or to restrict iTunes U and News with explicit content, tap Music, Movies, News & iTunes U and slide the Explicit switch to the OFF position. This shall prevent playback of these items in case they contain any explicit content. To disallow sampling, downloading and reading of electronic books and audiobooks which contain sexual explicit content, tap Books and slide the Explicit Sexual Content switch on the next screen to the OFF position. To set MPAA or your country’s age restrictions for movies, tap Movies. On the next screen, choose the highest-level rating you wish to allow downloads for. This will prevent any movies outside your chosen rating from being watched on this device. 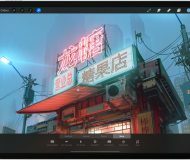 To set PGMB-based age restrictions for television shows , tap TV Shows and then select the highest-level rating you want to allow television shows for on this device. Tap Apps and select the highest-level rating you want to allow app downloads for and all others below it will be automatically restricted. You can set age ratings for apps between 4+, 9+, 12+ and 17+ years of age. To completely disable all app downloads, tap Don’t Allow Apps. 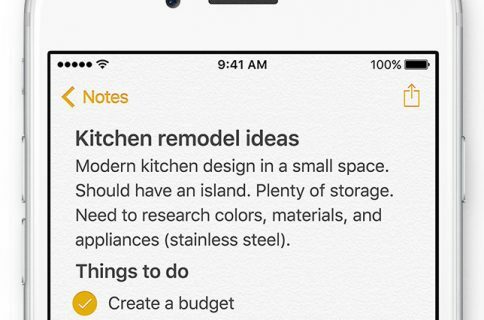 This will hide your apps from the Home screen and Spotlight Search. They still reside on your device, but cannot be launched until the restriction is removed. 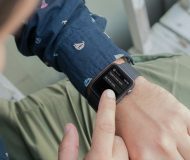 Age-based ratings you set for iOS apps will also apply to those that you install on your Apple Watch. Tip: To prevent apps from the App Store to be installed on this device, slide the Installing Apps underneath the Allow section to the OFF position. 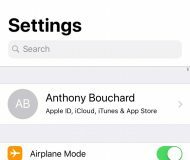 Optionally, set the Deleting Apps and In-App Purchases toggles to the OFF position to prevent others using your device from deleting apps and buying items in apps. To restrict web content in Safari, tap Websites. You can now choose to allow All Websites, Limit Adult Content or allow Specific Websites Only. Choosing Limit Adult Content will let you specify allowed and restricted websites on this device and selecting Specific Websites Only will restrict all web content to your whitelisted websites. Tap Siri and slide the Explicit Language switch to the OFF position to prevent mature language for Siri and Dictation features. 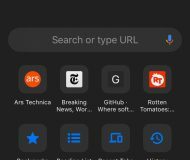 To stop Siri from searching content from Wikipedia, Bing and Twitter, slide the Web Search Content toggle to the OFF position. Tip: To kill the ability to install apps from the App Store on this device, slide the Installing Apps underneath the Allow section to the OFF position. 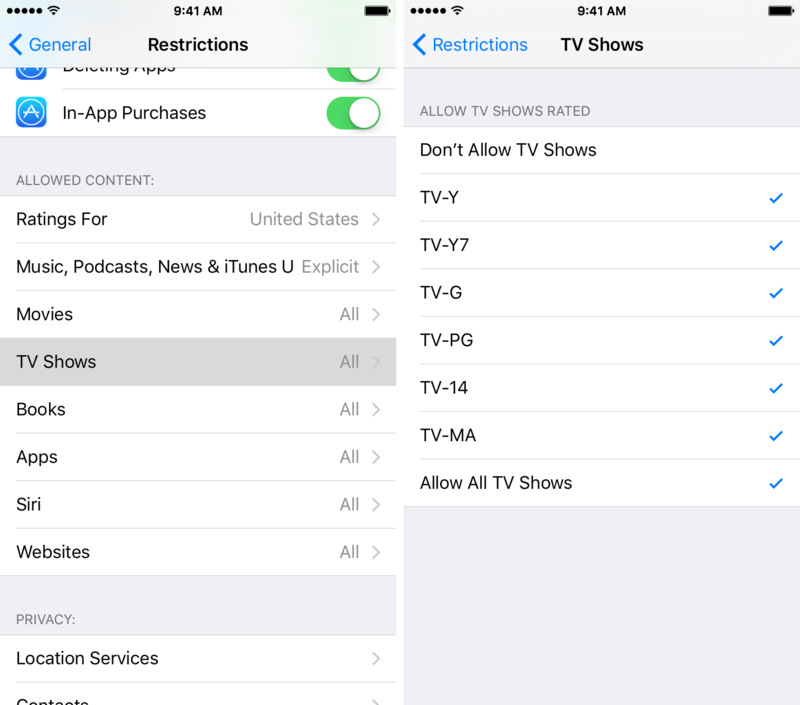 Like on iOS, apps and media can be restricted on the Apple TV in Settings. 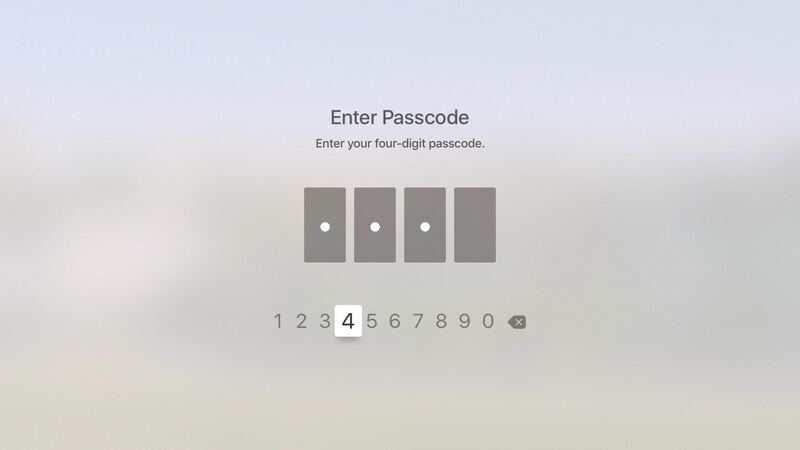 1) Venture into Settings → General → Restrictions and enter your four-digit passcode to unlock these settings. 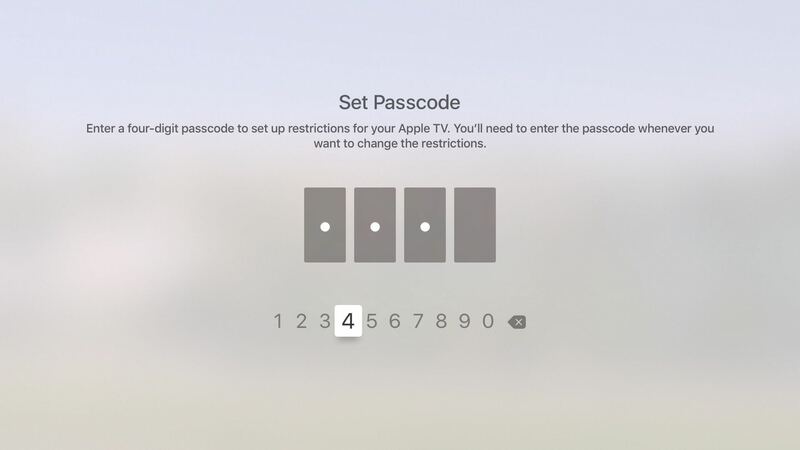 If you haven’t used Restrictions before on your Apple TV, select Restrictions underneath the Parental Controls heading, choose “On” in the pop-up menu, then choose a four-digit passcode to access Restrictions on this Apple TV. 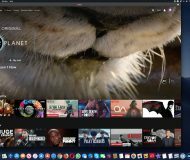 You will now see the available restrictions for the apps and media on your Apple TV along with other features that can be restricted on this set-top box. We’re interested in content restrictions underneath the Allowed Content heading. Like on iOS, the Restrictions feature on the Apple TV allows you to restrict media and apps based on ratings available in your local country. To choose the country you currently reside in, click the Ratings For option and then make your selection. 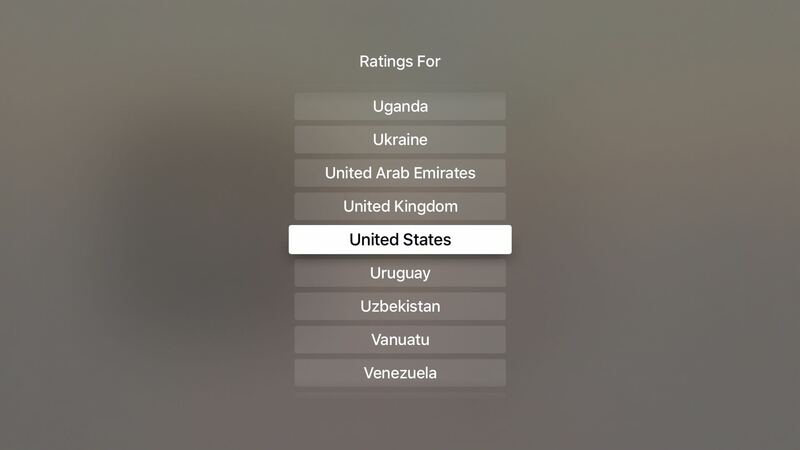 tvOS will then apply the appropriate ratings for items in the selected region. To prevent explicit music from appearing in your playlists and disable access to audio and video podcasts with mature language, select Clean in the menu. Tip: To stop foul words from being transcribed by Siri and Dictation, select Siri Explicit Language under the Allowed Content heading and then choose Hide. 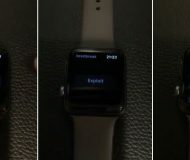 Now every time you use the Dictation feature or invoke Siri by pressing the Siri button, all instances of profanities and other explicit words will be obscured in the interface. 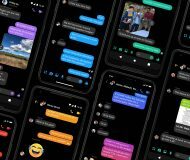 If you don’t want to filter out swear words, F-bombs and other foul language for Siri interactions and Dictation, select Show in the Siri Explicit Language section. Select Movies and then choose the highest-level MPAA rating that you want to allow movie downloads for and tvOS will honor your choice throughout the system. 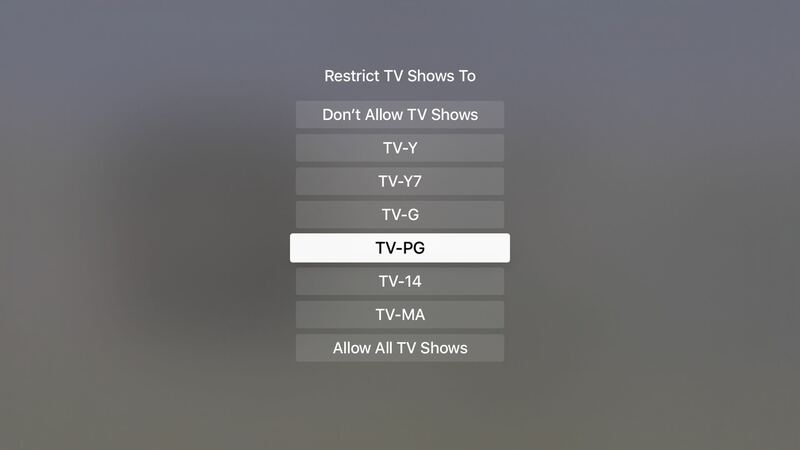 When it comes to television shows on the Apple TV, like with movies you can set a PGMB-based rating and tvOS will honor your choice when attempting to watch video in the stock iTunes TV Shows app. Tip: If you select Don’t Allow for Movies, TV Shows and Apps, icons for the stock iTunes Movies, iTunes TV Shows and App Store apps will disappear from your Home screen and won’t be available to play. 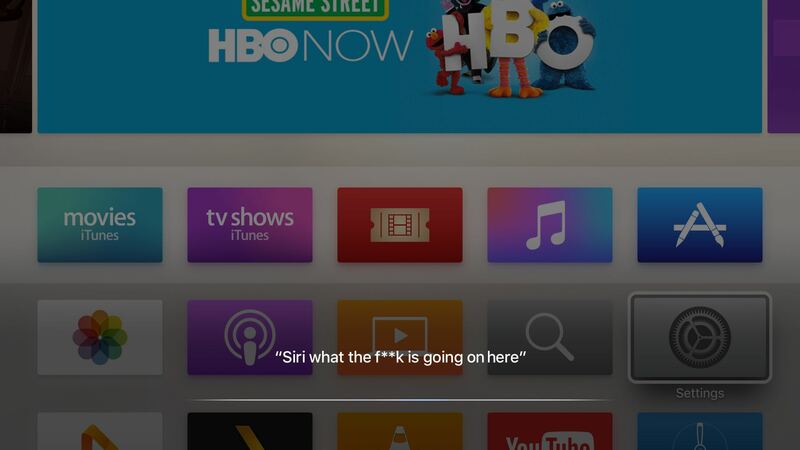 Moreover, downloaded apps will be hidden from the Home screen as well and will no longer be searchable through Siri, the Search app and tvOS’s universal search feature. To restrict apps for your Apple TV so that no one sees anything they shouldn’t or download any inappropriate apps from the tvOS App Store, first select Apps and then fine-tune what age limit you will or won’t allow: 4+, 9+, 12+ or 17+ years of age. To restrict all app downloads entirely, select Don’t Allow Apps. 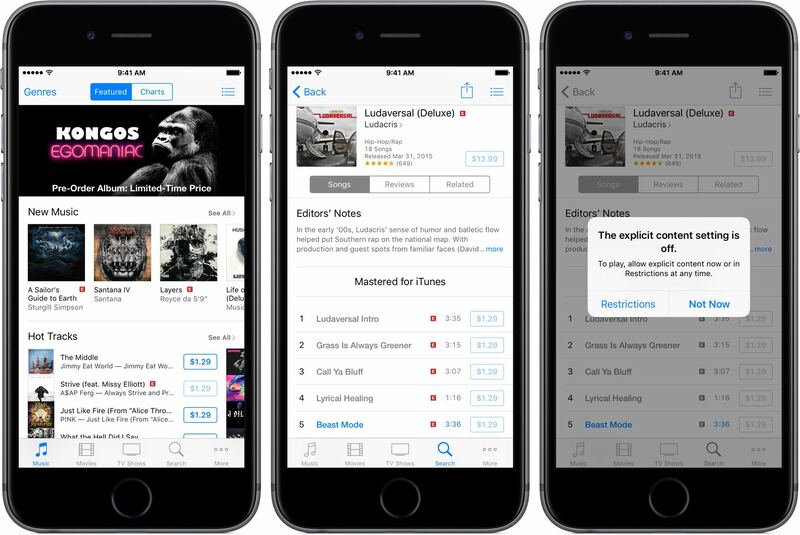 Tip: To restrict or block purchases and rentals from the iTunes Store or In-App Purchases made within Apple TV apps, select Purchase and Rental under the iTunes Store heading and then choose Allow or Restrict, or select In-App Purchases and then choose Allow or Block. 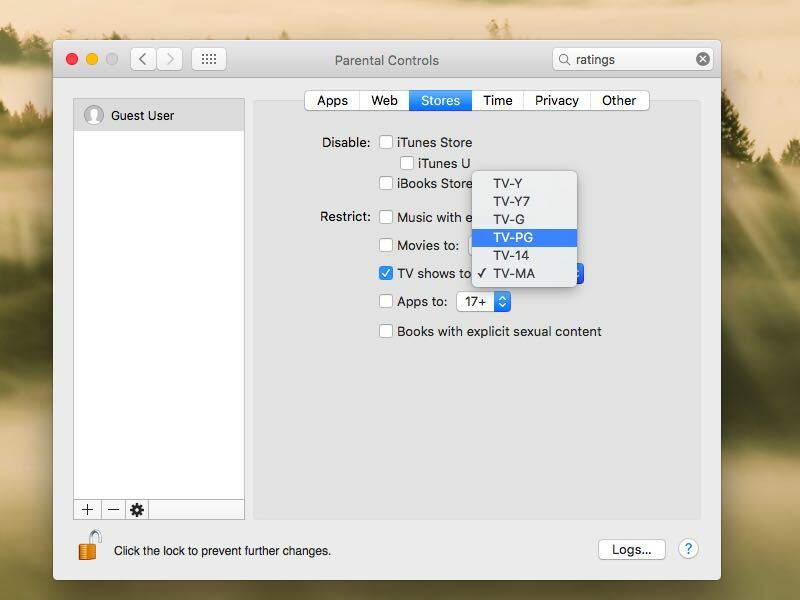 macOS’ built-in Parental Controls let you restrict apps and media on your Mac. 1) Go to System Preferences → Parental Controls. 2) Click the lock icon in the lower left corner of the window and type your Mac account’s administrator password to be permitted to make changes there. 3) Now select a user in the lefthand column and then click Enable Parental Controls. If you see the message “There are no user accounts to manage,” you must either create a new user account in macOS by clicking the Add button or convert an existing user account to a managed user with Parental Controls enabled. Tip: Those who don’t want to add another user account can instead set up a guest user account to manage easily with Parental Controls. 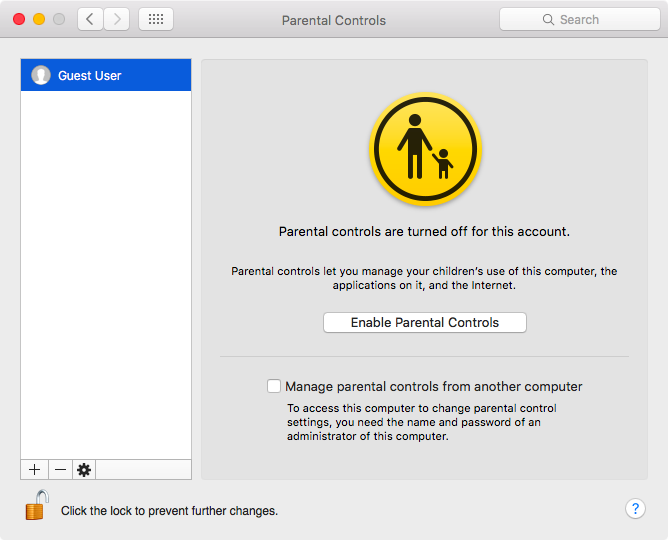 To disallow further changes to Parental Controls after setting content restrictions, click the lock icon in the lower-left corner of the window and enter the administrator password for your Mac. 4) With the user account selected in the lefthand column, click the Stores tab. 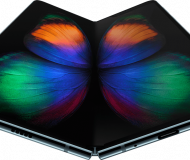 We’re interested in the boxes collectively grouped under the Restrict heading, which let you apply age-based ratings for apps and media on this Mac. To prevent kids from sampling, downloading and reading books and audiobooks with sexually explicit content, tick the box next to “Books with explicit sexual content”. To limit a child’s access to music that does not contain explicit lyrics and hide explicit songs from playlists, tick the box next to “Music with explicit content”. To impose restrictions on which movies can be purchased or rented on the iTunes Store, click the box next to “TV shows to” and then in the adjacent drop-down menu select a desired age rating: 0, 12, 15 or 18 years of age. 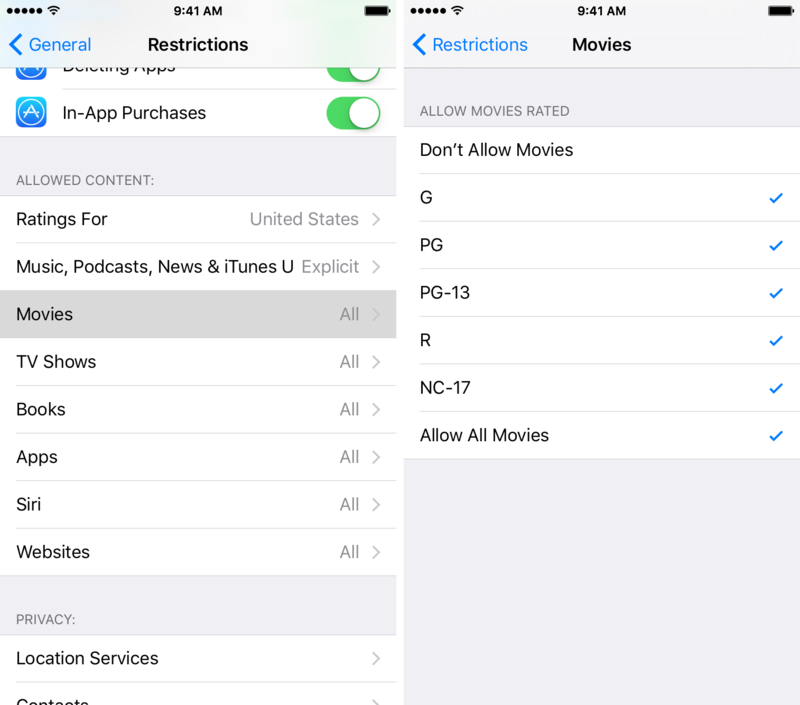 Like movies, television show purchases and rentals on the iTunes Store can be age-restricted. First, tick the box next to ”TV shows to” and then use the drop-down menu to set the maximum allowed rating for television show episodes, as determined by your country’s television content rating systems or based on PGMB ratings in The United States. To limit your junior’s access to apps on the Mac App Store to only those with age-appropriate ratings, tick the box next to “Apps to”. Next, click the adjacent drop-down menu and select the highest allowed age rating for apps: 4+, 9+, 12+ or 17+. To disallow downloading of content from the iTunes Store and iTunes U via desktop iTunes and to stop people from buying books on the iBooks Store within iBooks for Mac, tick their corresponding boxes under the Disable heading. To remove website restrictions, click the “Allow unrestricted access to websites” button. 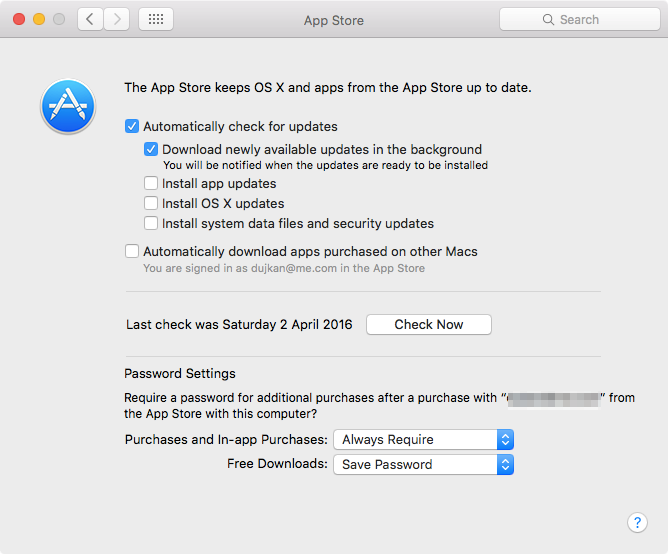 Tip: To block a child from purchasing apps in the Mac App Store and using In-App Purchases within apps, go to System Preferences → App Store and set your Mac to require your Apple ID password for each purchase: click the drop-down menu next to “Purchases and In-App Purchases” and choose Always Require in the pop-up menu. iTunes for Mac and Windows has its own built-in Parental Controls, too. 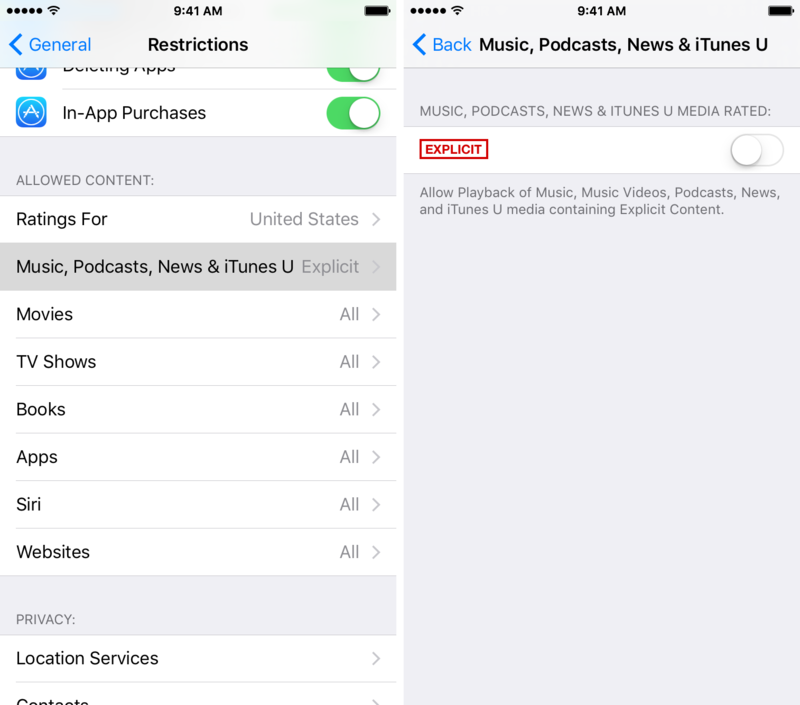 3) Click the Restrictions tab to access iTunes’ Parental Controls. 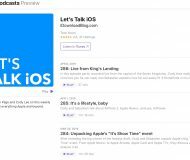 To prevent kids completely from accessing podcasts on your Mac, disallow listening to Internet-based radio stations on iTunes and prevent iTunes Store media purchases and rentals on this Mac, tick their respective Podcasts, Internet Radio and iTunes Store boxes under the Disable heading. Untick the box next to “Allow access to iTunes U” to block access to iTunes U content. 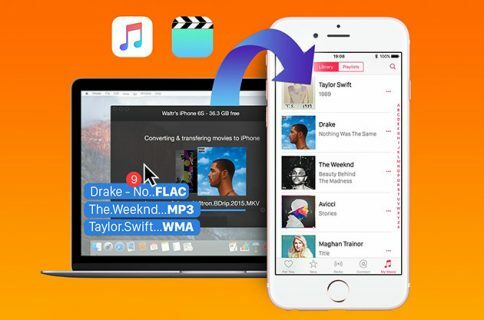 You can also hide Apple Music there, turn off the Connect tab in Apple Music and disable access to iTunes libraries that users on your home network have elected to share. You can turn on the rating for the country where you live in the drop-down menu next to “Ratings for”. To hide or show content ratings for items in your iTunes library, untick or tick the box next to “Show content ratings in library”. Tip: To disallow making further changes to iTunes Restrictions, click the lock icon in the lower-left corner of the window and enter the administrator password for your computer. 4) With all the switches set how you like, click OK to save and apply the changes. 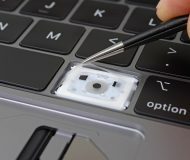 Make sure your kids don’t know an administrator password for your computer or else they will be able to change your parental settings, if they know where to find them. That’s just a fraction of the possibilities offered by iOS’s built-in Restrictions controls.